Had you been asking this question only two years ago, it wouldn’t have surprised me. Since then, however, the technology ecosystem has evolved greatly. Today, if you’ve plans to launch a website and have consulted a developer who has not discussed the option of a responsive website with you, I’d suggest you reconsider his appointment. The name is self-explanatory. A responsive website is a website that responds–to what? To the size and orientation of the device it’s being accessed on. To get a better idea, consider the fluidity property of liquids. Liquid takes form of the container it’s poured into, regardless of the vessel’s shape. Metaphorically speaking, this is how a responsive website behaves. Without delving into developer jargon as to how the Responsive Web Design (RWD) is built using CSS media queries, understand this to mean that whether you open a responsive website on a laptop or a smartphone, the website is programmed to adapt itself to the viewing environment. Bid farewell to old school horizontal navigation and repeated pinch-spread to get a better view of the content–RWD now makes it leaner and smoother. Let’s do a little drill together. Open dynamologic.com on another tab and see if it opens to perfectly fit your PC’s screen size. It does, doesn’t it? Now pick up your phone and open our website on your phone’s browser. How does it look there? Does it fit the phone screen and is readable without having to zoom in or out? Yep! That’s what I’m talking about. Responsive! Why Should I Go for a Responsive Website? The upsides are abounding. In the past half decade, we’ve witnessed an explosion of devices in the market. Imagine if you were to create a website for each device–laptop, smartphone, tablet, of varying screen sizes, orientations and resolutions. The task will not only be humongous and backbreaking for your developer but also be heavily taxing your pocket. Cost effective: Instead of getting one website for desktop and another with limited user experience for mobile, you’re now getting a single all-encompassing website. You retain your user base across all platforms and also save money. It’s a win-win. Time effective: Having your developer to write codes for a number of websites with essentially the same content is not only counterproductive but also time consuming. Your developer can help achieve better results in lesser time with a responsive website. SEO friendly: Another stark advantage is not having to run separate SEO campaigns for individual websites. 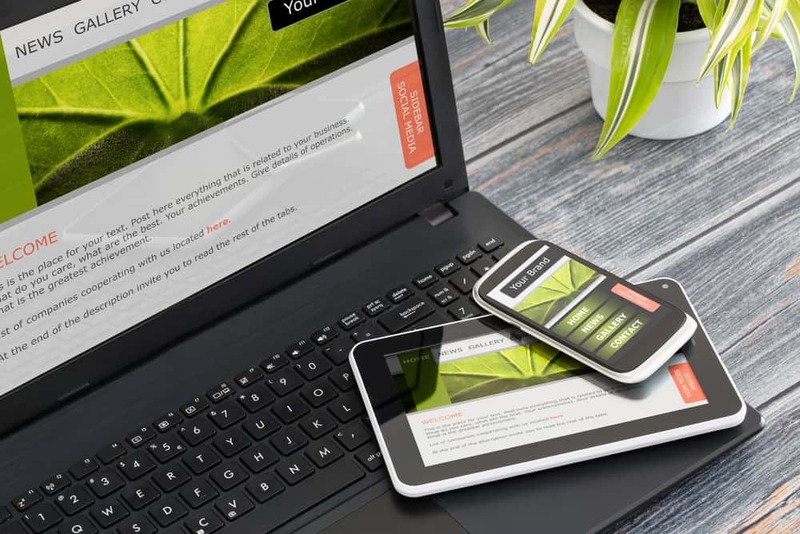 One SEO campaign for a responsive website suffices both desktop and mobile. User friendly: With a responsive website, your user gets the same experience whether he’s on desktop or mobile. You no longer have to compromise on the content he gets to view on his mobile. Moreover, a responsive website user has a better sharing experience with friends–who’ll view the same content on their device despite accessing it in a different viewing environment. Google friendly: Last but far from being the least is an added advantage of landing in a Search Engine Results Page (SERP). With Google dominating two thirds of the search engine market share, what better way to reach a wider audience than Google’s SERP? A responsive website has one URL across all platforms. Google prefers to index pages of one website, as opposed to indexing the same content from separate websites for desktop and mobile. Dynamologic is proud to be early in the game. Our work puts us in the upper echelon of our local industry. 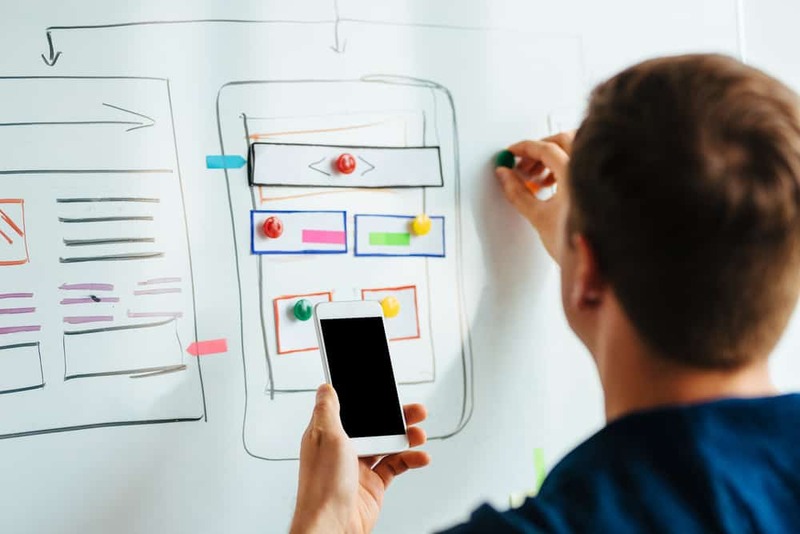 Our developers have a growing portfolio of responsive websites developed and designed in-house–each one tailored according to the client’s needs, with an interactive design that enhances user interest and engagement across all platforms. To name a few, Learnyard, HVAC Business Solutions and Rocket Ranking are our international clients who’ve benefited from responsive websites. We encourage you to visit these websites on your PC and phone and share your experience with us in the comments section below. To further explore our work, visit our portfolio.